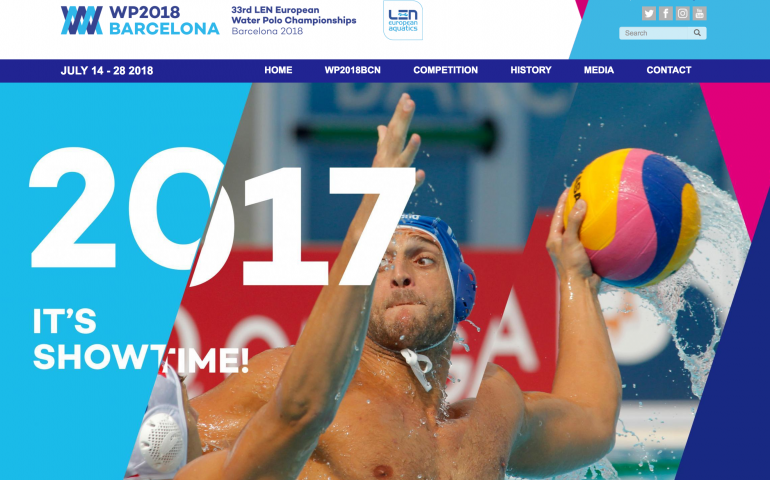 The Council of Ministers of the Government of Spain has declared the European Water Polo Championships Barcelona 2018 “Event of Exceptional Public Interest”. The tournament, that will take place in Barcelona from 14-18 July 2018, is considered one of the major events of the year and will bring together the best national teams in Europe. In accordance with Article 27 from Law 49/2002 (23 Dec.), regarding the tax system of nonprofit organizations and tax incentives for patronage, a consortium will be created or an administrative body will be designated to ensure the execution of the program regulating the goals and plans of the event. Government agencies involved in the event and the Ministry of Finance and Public Services will be represented in said consortium. Corporate sponsors of WP2018BCN will therefore be able to recover up to 90% of their contribution.